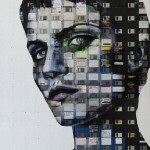 Old computer disks what to do with it? 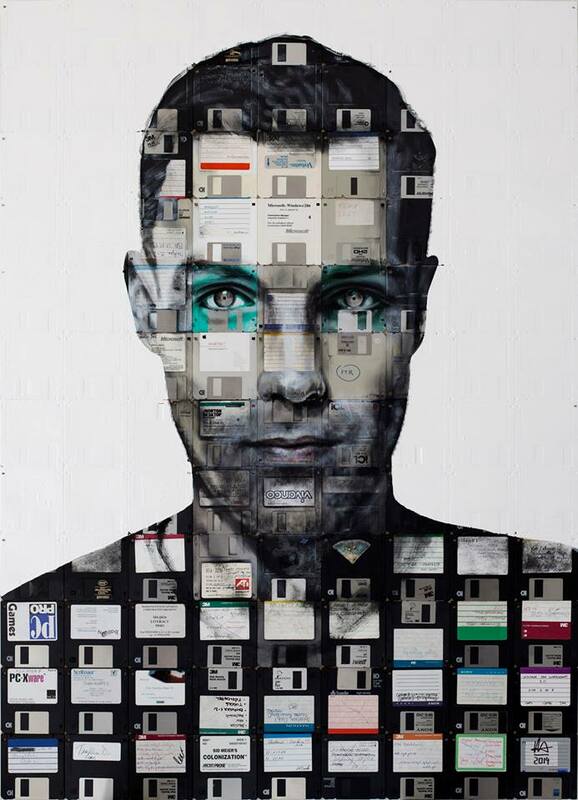 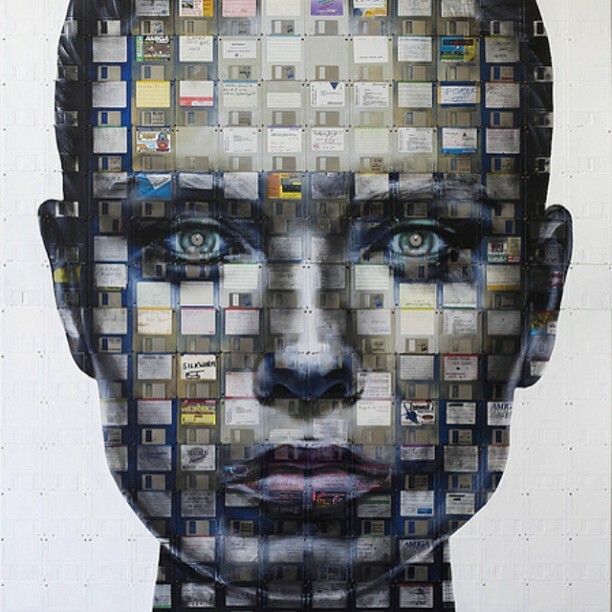 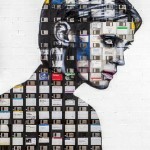 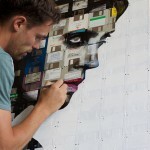 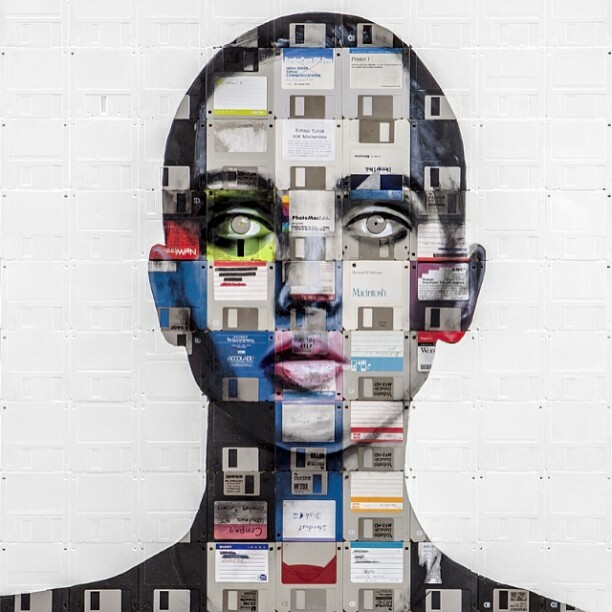 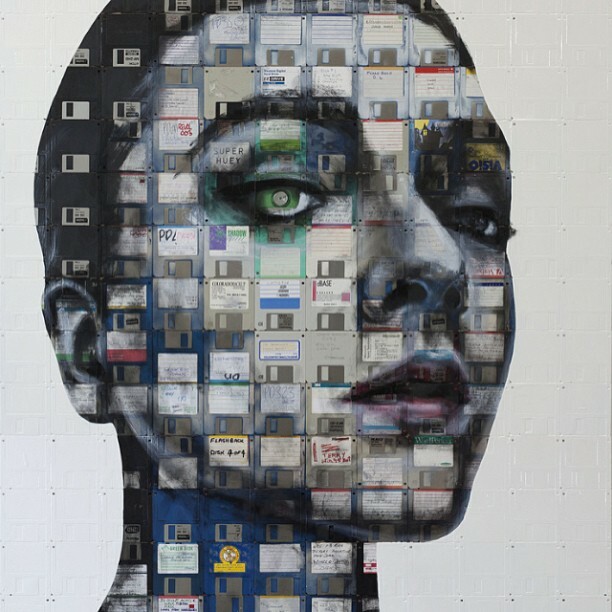 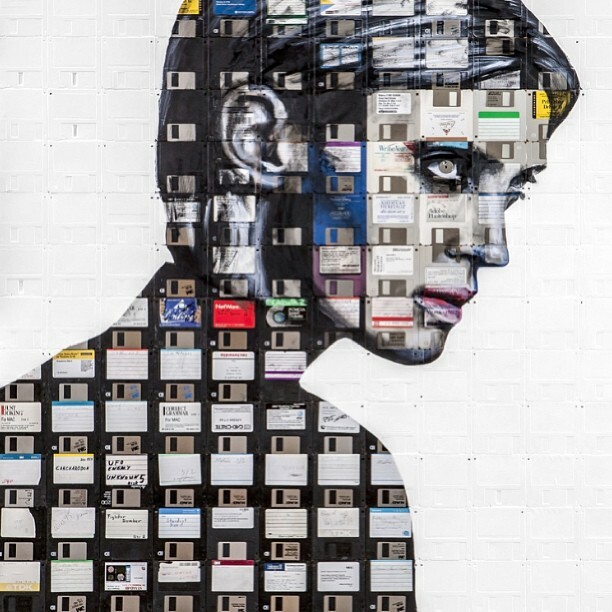 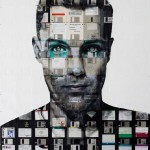 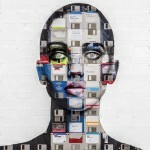 Nick Gentry from London knows the best way to recycle them. He created incredible portraits with it. 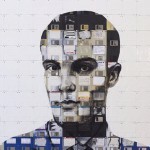 Here are a few of the portraits.